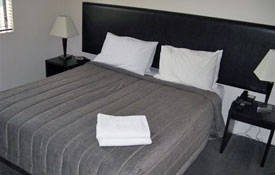 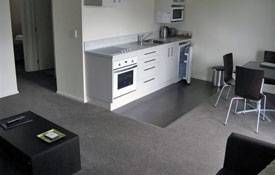 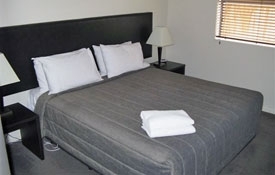 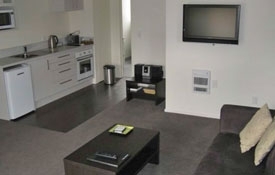 All our Woodend motel units have open-plan kitchens, dining and living areas and large modern bathrooms. 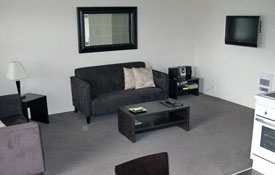 Our motel units are spacious enough to enable small meetings to be held in a conference format. 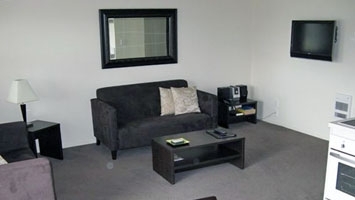 Our Woodend, Rangiora location lends itself to a wide range of team building activities. 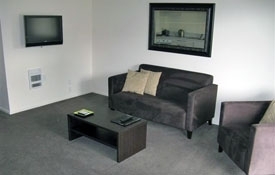 Some small catering services are available with charge-backs from local restaurants for larger events. 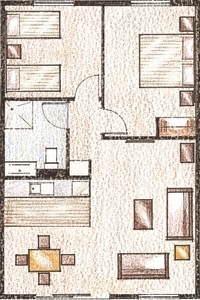 6 x 1-bedroom motel units with a separate bedroom and spacious living areas for entertaining or relaxing and with ample space for extra beds. 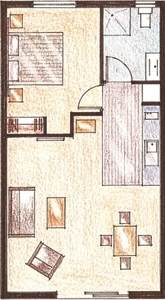 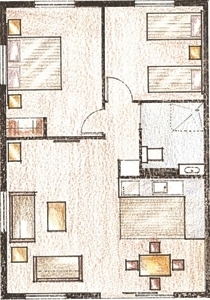 8 x 2-bedroom motel units with separate bedrooms and spacious living areas for entertaining or relaxing and with ample space for extra beds. 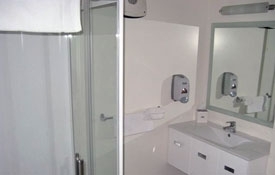 Two of these units have been designed with accessibility in mind.